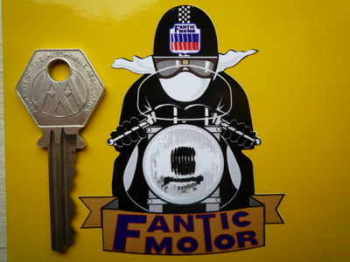 Fantic Motor - I Say Ding Dong Shop - Buy Stickers, Decals & Unique Automobilia. Fantic Motor Champion Spark Plug HT Cap Cover Badges. 29mm Pair. 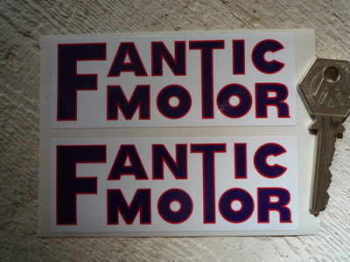 Fantic Motor Cut Text Sticker. 4" or 6". 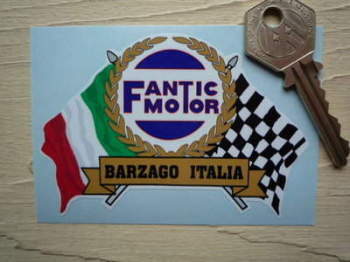 Fantic Motor Flag & Scroll Sticker. 3.75". 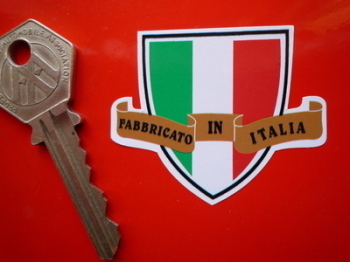 Fantic Motor Italia Tricolore Style Stickers. 2" Pair. Fantic Motor Laser Cut Self Adhesive Motorcycle Badge. 1.5". 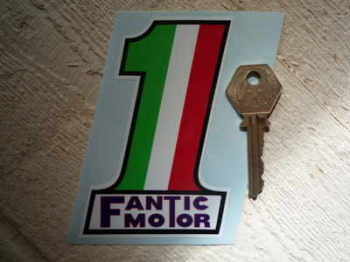 Fantic Motor No.1 Sticker. 4". 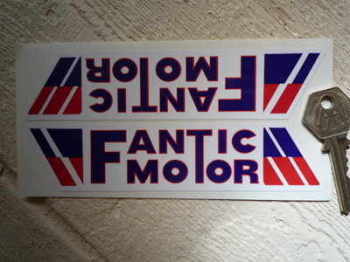 Fantic Motor Oblong Stickers. 4" Pair. 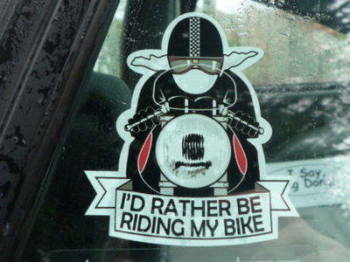 Fantic Motor Pudding Basin Helmet Cafe Racer Sticker. 3". 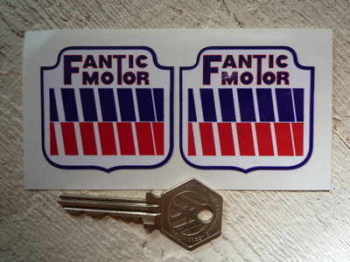 Fantic Motor Shaped Stickers. 2" Pair. Fantic Motor Slanted Oblong Stickers. 6" Pair.